Nightshades are vegetables that come from the Solanaceae family. This family of vegetables most famously includes potatoes, tomatoes, eggplants, and all kinds of sweet, bell, and hot peppers. Other nightshades are tomatillos, tomarillos, pimentos, paprika, cayenne, chili powder, hot sauces, huckleberry, goji berries, ashwagandha, ground cherries, and tobacco! to name a few. The origin of the term "nightshade" is unclear. The name may come from a perceived resemblance of certain solanaceous flowers to the sun and its rays. Others believe the name was coined because some of these plants prefer to grow in shady areas, and some flower at night. While most of the members of this family are edible, some are poisonous or have poisonous components. The foliage of most of these plants (even potatoes and tomatoes) are not edible and are dangerous if consumed. The infamous member of this family Atropa Belladonna, also known as Belladonna or the "Deadly Nightshade", is hallucinogenic. Historically, Belladonna was used in witchcraft to make medieval witches feel as though they were flying. 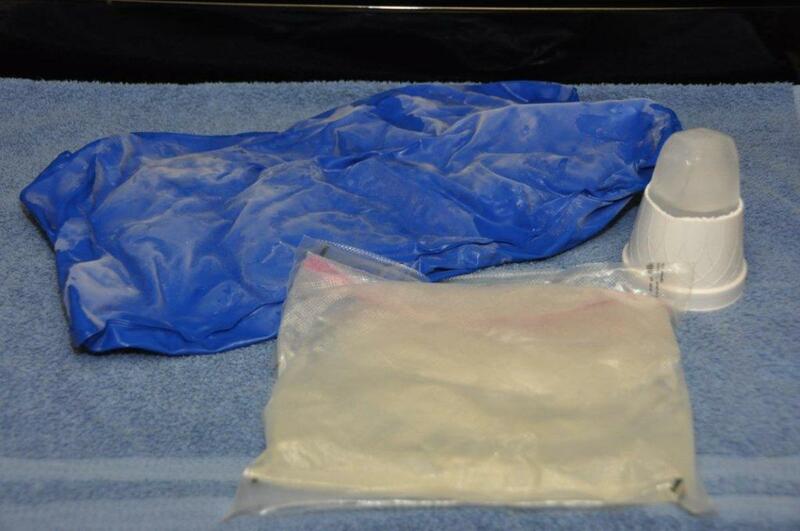 It's also been used in crime stories as the source of intentional poisoning and murderous crimes. The word "nightshade" thus also conveys a sense of mysticism. 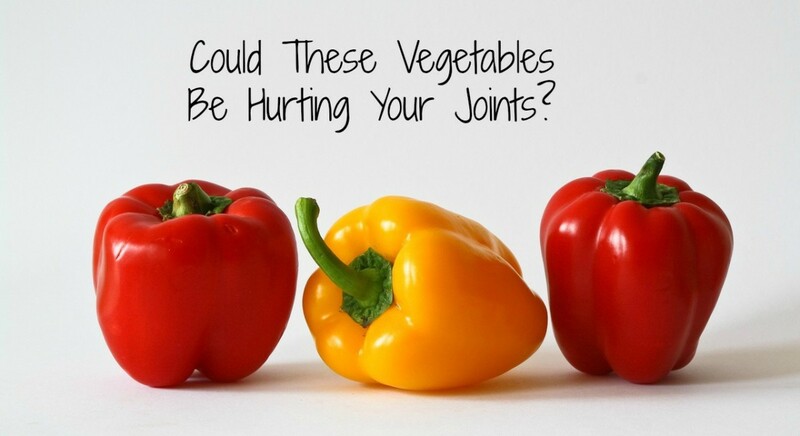 Why Might They Cause Joint Pain? So why could nightshades be toxic or cause pain? There are quite a few theories, but most point to 3 components of nightshades that may be harmful, specifically to the joints. Alkaloids are organic compounds of plant origin that have physiological impacts on humans. Although there are quite a few alkaloids in nightshade vegetables, the potentially problematic alkaloids appear to be solanine (in all nightshades), tomatine (in tomatoes), and capsaicin (in peppers). Basically, when the plant is alive and trying to thrive, these alkaloids act as a built-in insecticide, essentially "bug killers". The issue is that when consumed, these alkaloids can also "kill" healthy cells and irritate the gut lining, leading to "leaky gut". As current research indicates, "leaky gut" or intestinal permeability opens the door to other illnesses and/or infections by allowing bacteria and other microorganisms into the bloodstream instead of remaining in the gut and passed out through elimination. Have you ever eaten a potato that looks green or has sprouted those weird looking tendrils? That potato is full of solanine (above and beyond the typical amount found in all potatoes). Those potatoes, especially, should be discarded. The Healthy Home Economist states, "The reason solanine is considered poisonous is because it inhibits the breakdown of the neurotransmitter acetylcholine which can prolong muscle contractions. One commonly observed result is stiffness in the morning or after sitting for extended periods of time." On a personal note, after having food sensitivity testing completed, I discovered that I was reactive to white potatoes. Sure enough, when I eliminate white potatoes from my diet, my knee cracking and discomfort wanes. 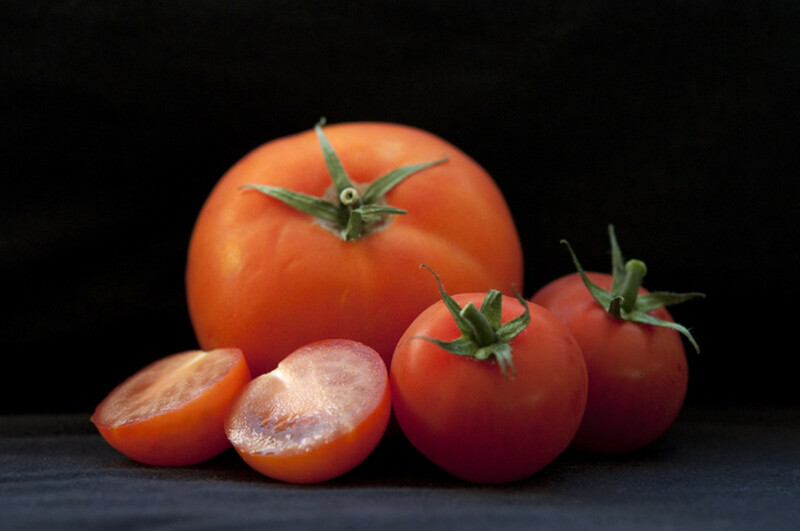 Tomatine and solanine are both found in tomatoes. Often for sensitive individuals, it is advised to avoid eating green tomatoes because they are full of these alkaloids. When tomatoes ripen, the alkaloids are much less present and usually considered non-toxic for most people. However, the tomatine in tomatoes has been associated with all kinds of pain in humans and even as a migraine trigger. Capsaicin can be quite anti-inflammatory for many people and is often found in creams designated for arthritis relief. However, in some individuals, capsaicin is quite irritating and is a trigger for pain. Capsaicin receptors have also been found in arthritic joints. When capsaicin was injected into mouse knee joints, it reduced blood flow. This is detrimental because blood flow heals the body. The nightshade veggies contain alkaloids, which act as natural pesticides, and can cause adverse reactions in some people. Some people are more sensitive to nightshades than others – particularly those who are experiencing arthritis, joint pain, GERD or other digestive issues. Removing nightshade vegetables from the diet has been known to greatly reduce inflammation and joint pain. — Dr. Frank Lipman, "Why Cut Out Nightshade Vegetables"
Nightshades are considered "calcinogenic." This means they can cause a toxic calcification of soft tissue, tendons, and ligaments. This occurs because nightshades have the active form of vitamin D3 in high quantities. Vitamin D3 stimulates the body to produce calcitriol. Calcitriol's job is to signal the intestines to absorb calcium from the food we eat. Vitamin D3 is crucial for proper bone formation, but too much of the extremely potent form of vitamin D3 in nightshade vegetables actually prevents proper calcium metabolism. Instead, it overrides the kidney's regulatory mechanisms, causing the body to deposit calcium in the soft tissue (where you don’t want it) instead of in the bones (where you do). This is a cumulative effect, so people may not notice right away that this calcification process is occurring. Over time, nightshades eaten in abundance may directly contribute to calcification. 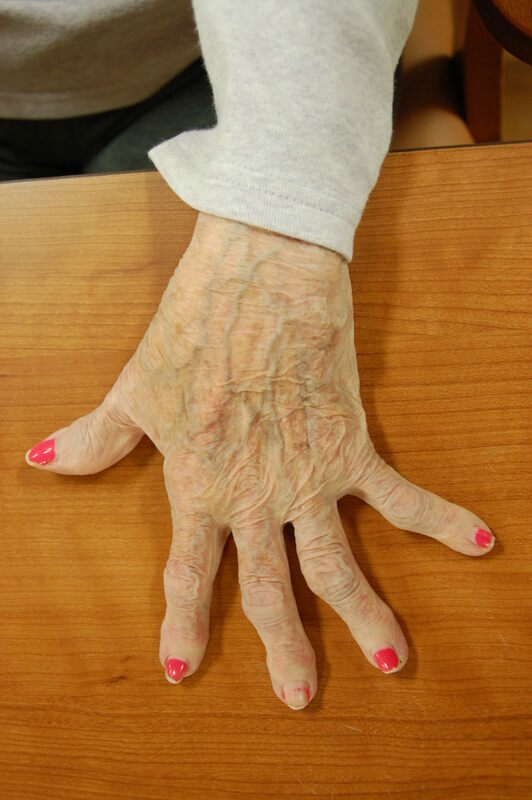 What if calcinosis could explain most, if not all these osteoarthritic changes? Instead of your joints wearing out, what if nightshades and their calcitriol content were causing the joints (cartilage, tendons, ligaments) to slowly calcify?....Many people are told that they have “no cartilage left” in their joints, but what if the truth was that the cartilage had slowly calcified? Most foods contain lectins to some degree. Lectins are proteins that can bind to cell membranes. Like alkaloids, lectins, in plants, serve as defense mechanisms against insects and animals. Their job is to keep the seed intact so that it passes through an animal's digestive tract without being destroyed. Some lectins are relatively benign and others act as gut irritants. They can actually damage the lining of the intestines, and the gut no longer functions normally to keep unwanted particles out of the bloodstream. Tomato lectins specifically are known to enter the bloodstream quickly, thus suggesting that tomatoes can contribute to leaky gut. A bigger, much more serious problem is that a leaky gut can lead to autoimmune responses by the body. The body works to attack the foreign invaders that were allowed to pass through the gut wall. 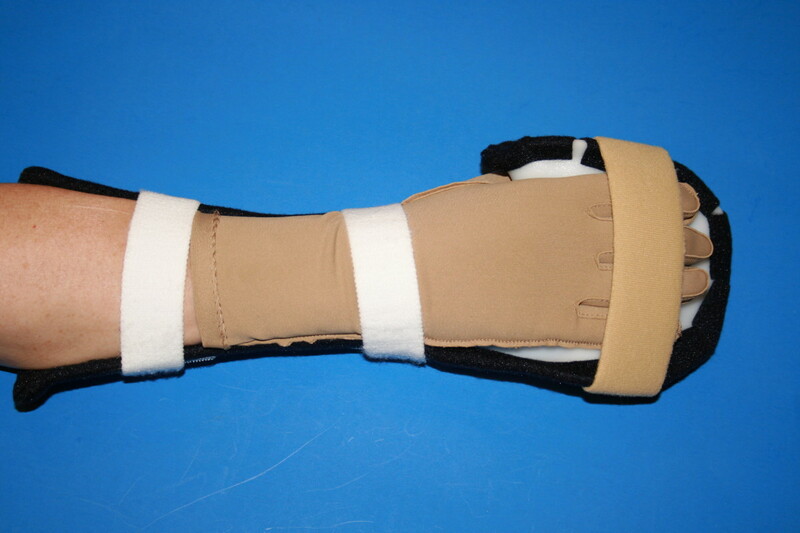 However, normal body tissue can also be attacked in this process. Pain can be a direct result. 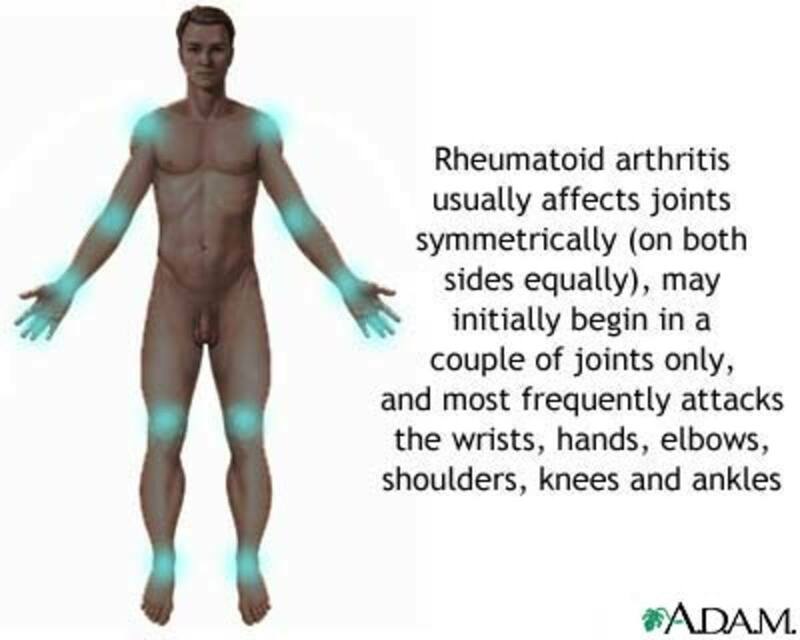 Autoimmune attack on the joints can manifest as rheumatoid arthritis. By eliminating dietary elements, particularly lectins,....it is proposed that the peripheral antigenic stimulus (both pathogenic and dietary) will be reduced and thereby result in a diminution of disease symptoms in certain patients with RA (Rheumatoid Arthritis). Nightshades affect everyone differently. The majority of the population do just fine consuming nightshades, even in large quantities. However, for some sensitive individuals, nightshades can cause caustic reactions and be quite debilitating. This is a bit of a question of "Which comes first: The chicken or the egg?" Some people are more susceptible to nightshade "toxicity" because they have an allergy or food sensitivity to one or all nightshades. These people's reactions to nightshades could manifest as joint pain, but they could also manifest in other ways. Some other reactions might be in the form of rashes, digestive issues, or even neurobehavioral problems. On the other hand, some may develop illnesses after chronic exposure to nightshades. As mentioned in regard to leaky gut, nightshades can irritate the intestines leading to autoimmune responses in the body. Autoimmune diseases that may be caused by leaky gut include but are not limited to asthma, eczema, fibromyalgia, rheumatoid arthritis, colitis, and Hashimoto's thyroiditis. So do nightshades cause leaky gut OR are individuals with food sensitivities just more prone to reactions from nightshades? The jury is still out. Many health practitioners will tell you that nightshades offer a host of benefits and should not be eliminated from your diet. Components of nightshades are known to be anti-inflammatory. As mentioned previously, capsaicin is often used in creams to calm down arthritic pain. It is also known for its antibacterial properties. One study showed that Capsicum baccatum (in peppers) contains potential antioxidant and anti-inflammatory compounds which could be tested as drug candidates against oxidative and inflammation-related pathological processes. Peppers contain lutein which is known to be beneficial for eye health. Tomatoes contain lycopene which is a powerful antioxidant and has been shown to help people with asthma. Potatoes contain many vitamins and minerals and phytonutrients that are also anti-inflammatory. Eggplant boasts an antioxidant compound called chlorogenic acid, which fights free radicals. It also lowers LDL (bad) cholesterol and is antimutagenic, which means it can protect cells from mutating into cancer cells. "The reality is that there is no actual evidence to support the fact that nightshades induce inflammation. There is some anecdotal evidence to support it, but there is no scientific evidence ...Unless you have a known disorder, there seems like there isn’t really a downside to maintaining nightshades as part of your diet." The overall consensus by those who question nightshade elimination is that the research does not support evidence of nightshade toxicity or harm to people, especially those with no illness or autoimmune issues. Is There Any Research to Support Nightshade Elimination? Most of the cases built against nightshade consumption come from anecdotal stories. If you visit any online forums for autoimmune disease or rheumatoid arthritis, you're bound to find threads of conversation stating that removal of nightshades lessened or even reversed symptoms. That being said, there are a couple studies that have shown some evidence of nightshades contributing to inflammation and arthritis. A 2012 study out of Cairo, Egypt published by the Arab Journal of Nuclear Science and Applications, followed 18 postmenopausal female rats who were given a diet high in solanine-rich potatoes. They were examined at 2 and 4 weeks. 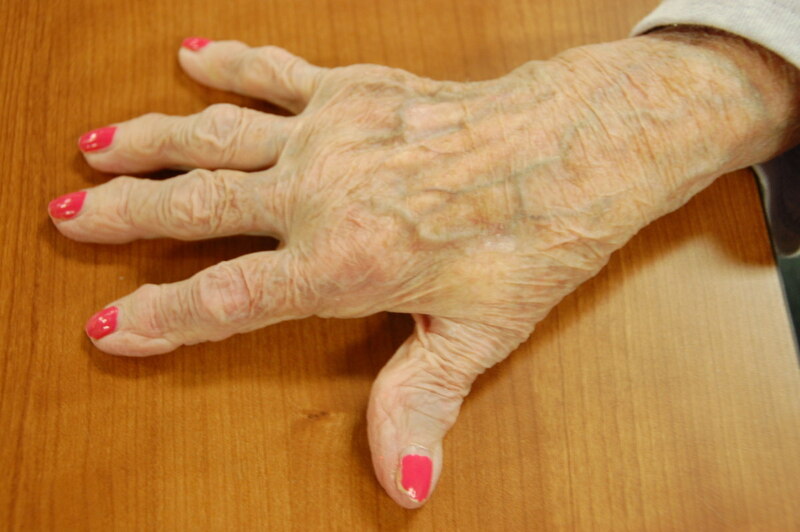 Researchers noted swollen joints, pain with activity, and increased arthritic biomarkers, ESR and CRP. The findings concluded that "old age people suffering from rheumatoid arthritis must avoid nightshaded plants to reduce the pain, swollen joints, inflammation and destruction of cartilage." "Osteoarthritis appears to be a result of long-term consumption and/or use of the Solanaceae, which contain naturally the active metabolite vitamin D3, which in excess causes crippling and early disability (as seen in livestock). Rigid omission of Solanaceae, with other minor diet adjustments, has resulted in positive to marked improvement in arthritis and general health." Another study in 1998 entitled "Joint and Muscle Pain, Various Arthritic Conditions and Food Sensitivities" found that between 56-67% of patients at their clinic who had pain issues were reactive to antigens from various nightshade plants. When patients were tested against antigens from several different foods, fibromyalgia patients had the highest rate of reactivity, followed by arthritic patients and then back pain patients. The study authors concluded that they found “a high correlation between food sensitivities and musculoskeletal disease”. Although the research is relatively scant, there are indications that nightshades can and do affect people with arthritis. 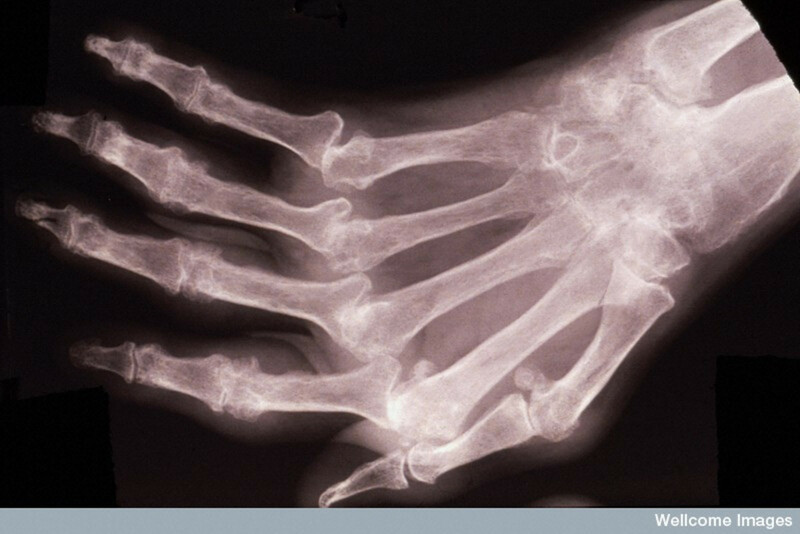 Whether or not they cause arthritis needs to be further researched. How to Know if Nightshades Are Hurting You? Trying an elimination diet is the first step in testing whether or not nightshades might be affecting your joints or causing other pain. Dr. Sherry Rogers, M.D., author of "Wellness Against All Odds," advises patients to give up nightshades for at least 6-12 weeks to ensure relief of symptoms. Any shorter timespan may not produce results. After the elimination phase, have a "nightshade party day." Try incorporating nightshades at every meal. Maybe have an omelet with peppers and tomatoes for breakfast, potatoes in some fashion for lunch, and eggplant parmesan for dinner. If nightshades truly cause pain for you, the pain will show up the next day or in the few days that follow. If you do choose to consume nightshades, you might want to try to lower the alkaloid content as much as possible. A few ways to reduce the potency of the problematic qualities in nightshades are to be sure to cook and prepare them properly. 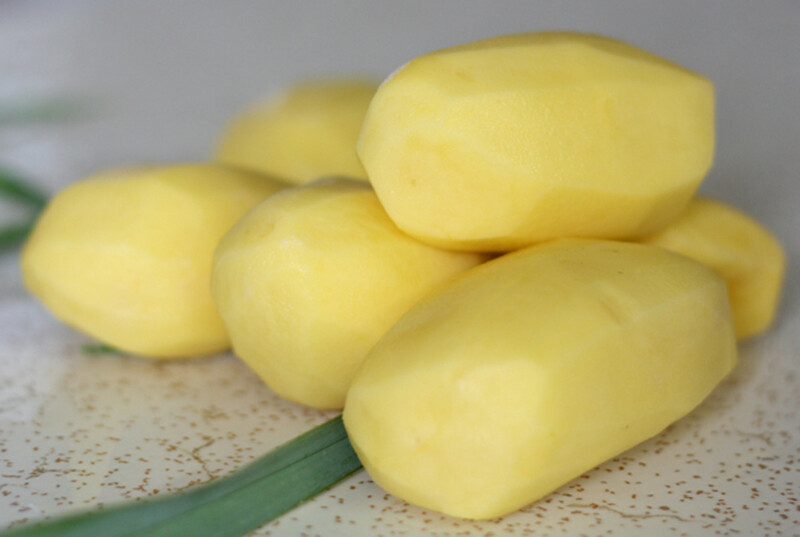 Peeling potatoes removes much of the alkaloid content. Also, avoid potatoes with sprouts. Then boil your potatoes for the most effective results. Avoid eating green tomatoes when possible because unripe nightshades are higher in alkaloids. Cooking all nightshades also reduces the solanine content. Thank you, MsDora for your kind comment! I hope the article may help some people. Wow! Your article is very helpful. It may actually explain the causes of some stiff, achy joints. Thanks you for doing the research and making such an informative presentation.